Step 1 In a food processor fitted with a steel blade, combine the pecans, date paste, salt and vanilla extract, and process to form an even crumb. Press the crust into a well-oiled 9-inch springform pan, and refrigerate until ready to assemble. In Recipes-list.com we have selected the most viewed recipes from category - Desserts Vegetarian . Enjoy the best recipes specially selected for you! 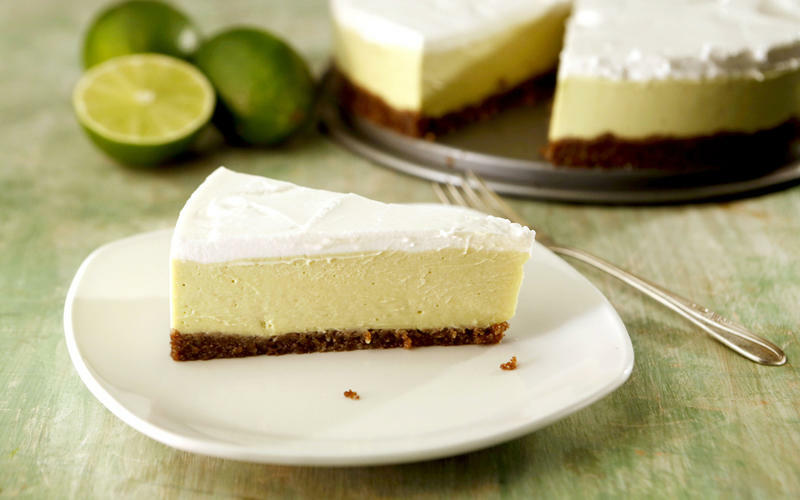 Gracias Madre’s Key lime pie is the right choice that will satisfy all your claims.